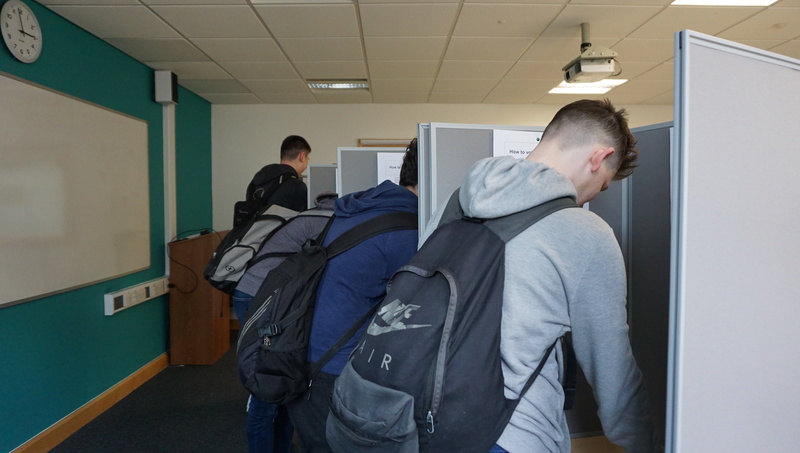 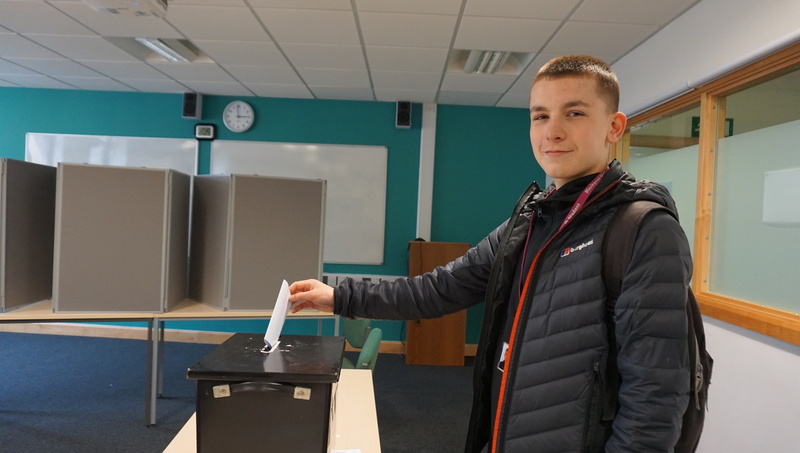 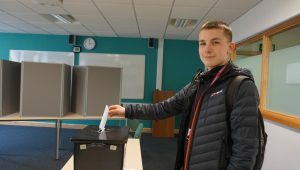 Students from across college are voting this week for a new student council chair using real voting booths and a ballot box. 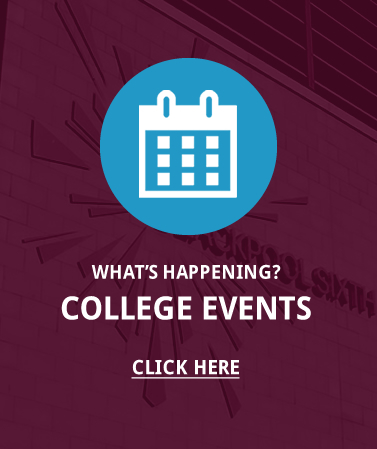 “It’s designed to mimic a real life election so the students understand what it’s really like to vote,” explained lead pastoral mentor, Dave Williams. 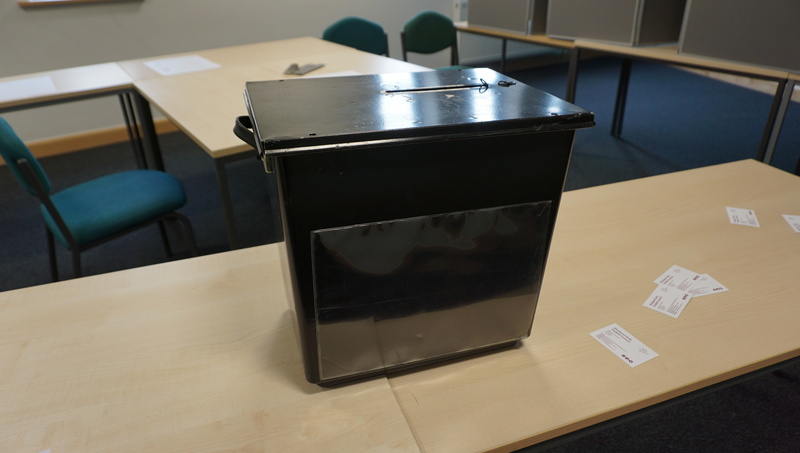 The ballot box is from Blackpool Council who advised on the voting process.